Perfect alongside your favorite burger or sandwich. 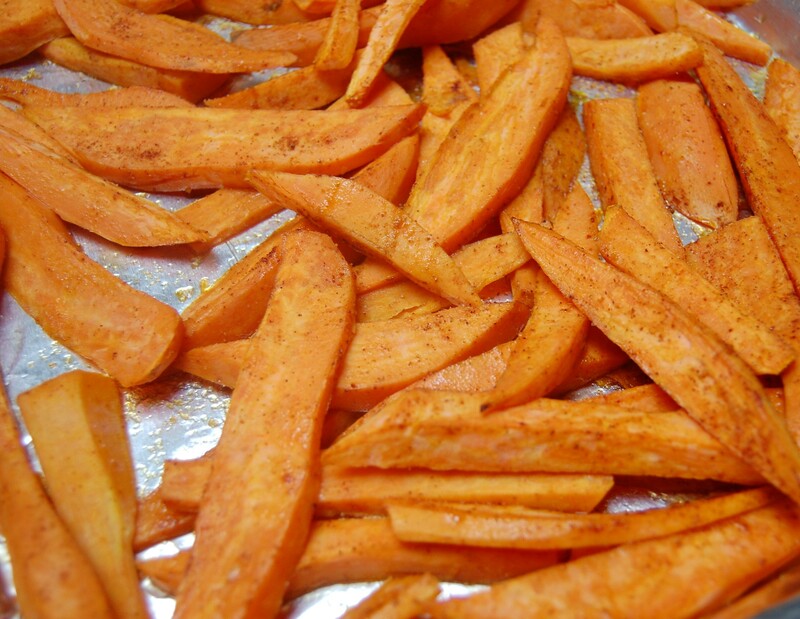 Toss sweet potatoes with olive oil, brown sugar, salt, cumin, chili powder and cayenne. 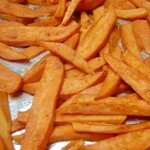 Roast cut side down on a baking sheet for about 30 minutes, until crisp, turning once. Season with more salt , if desired.